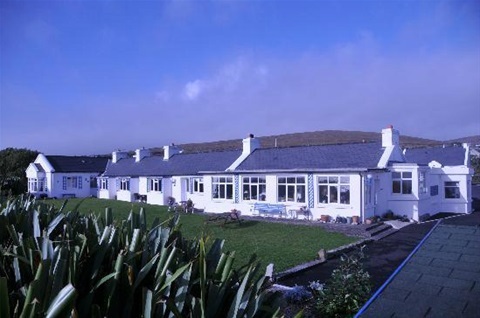 Bervie guesthouse is a wonderfully restored coastguard station on Achill Island, off the west coast of Ireland in the County of Mayo. It is situated on the south-facing beach at Keel Strand, and has stunning unbroken views across kilometers of unpolluted golden sand, overlooking the majestic Cathedral Cliffs of Minaun, with the islands of Clew bay on the horizon. 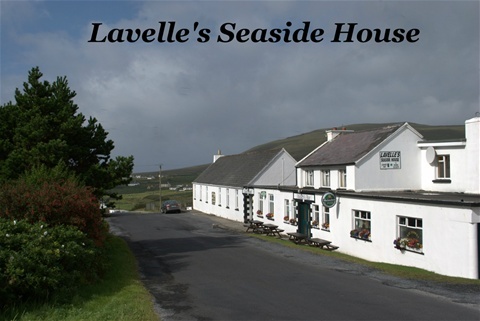 Ideally located in the heart of Keel village, surrounded by good pubs and restaurants and overlooking the Atlantic ocean and Minaun, Stella Maris Luxury B&B and Achill are the perfect choice for guests interested in swimming, sightseeing, painting, golfing, hill walking, surfing, canoeing, cycling, fishing and photography or more importantly for relaxing and unwinding from the everyday stresses of life! 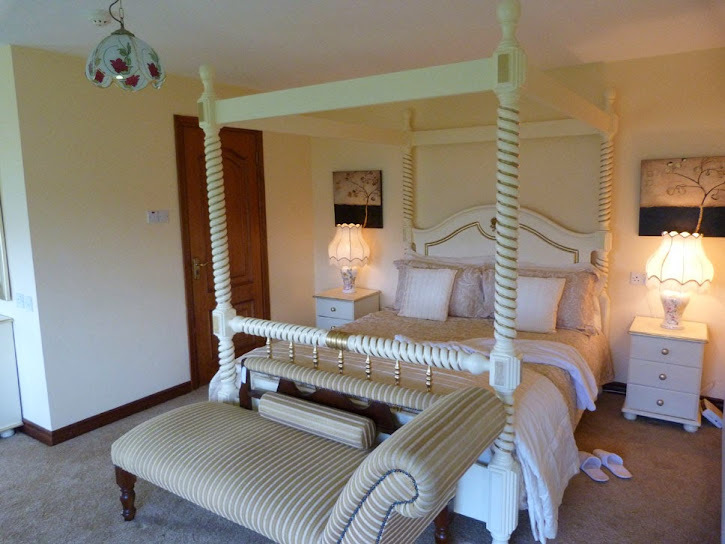 Stella Maris Luxury B&B is a family run guest house with a warm and welcoming atmosphere.